Hey! We’ve written about Chattanooga before, a city we love for a variety of reasons. 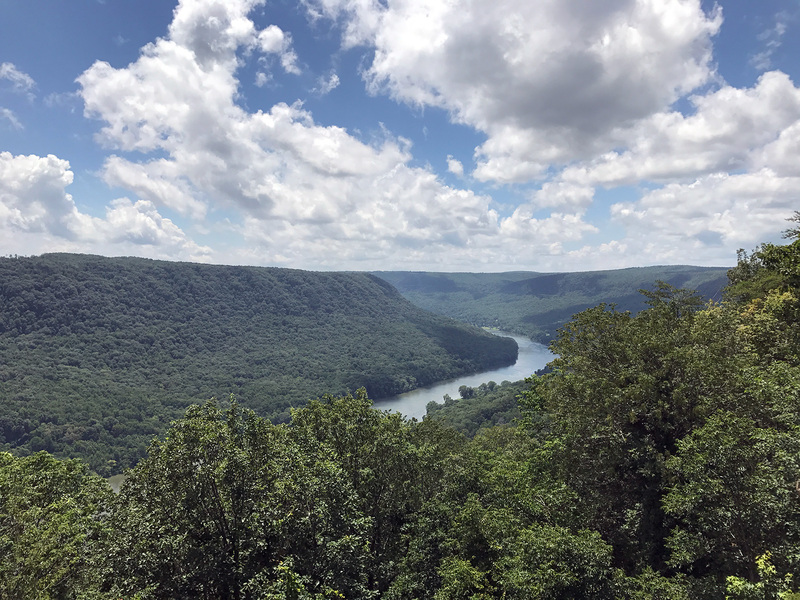 We returned to this vibrant area of southeastern Tennessee not too long ago, and have more to say! We have some favorite things to do in most places we go. 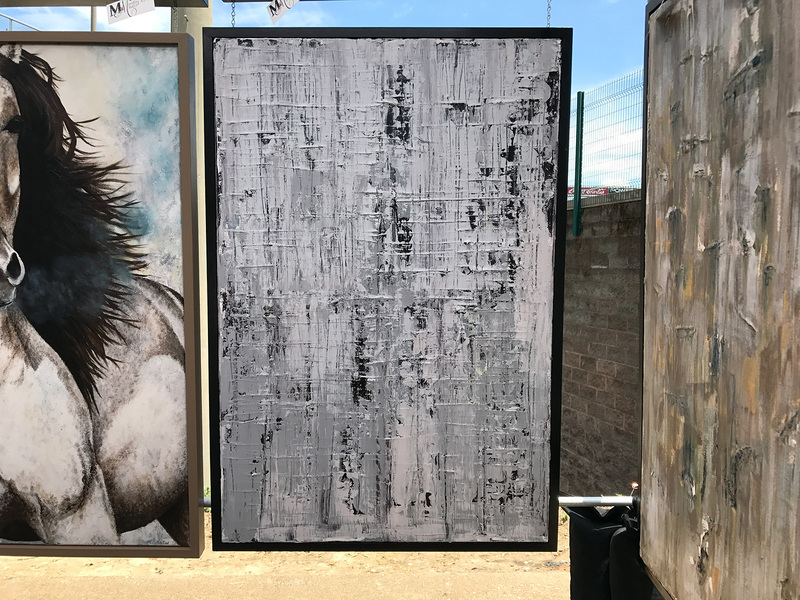 Experiences we always love and routines we always groove with that keep us happy, hungry (or full), and exploratory if not always terribly adventurous. 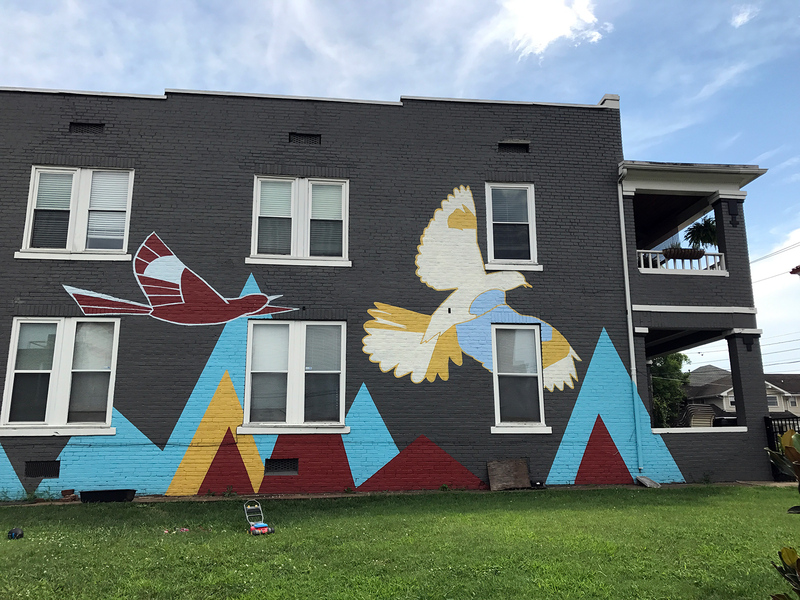 So, here are some of our favorite things to do in Chattanooga. 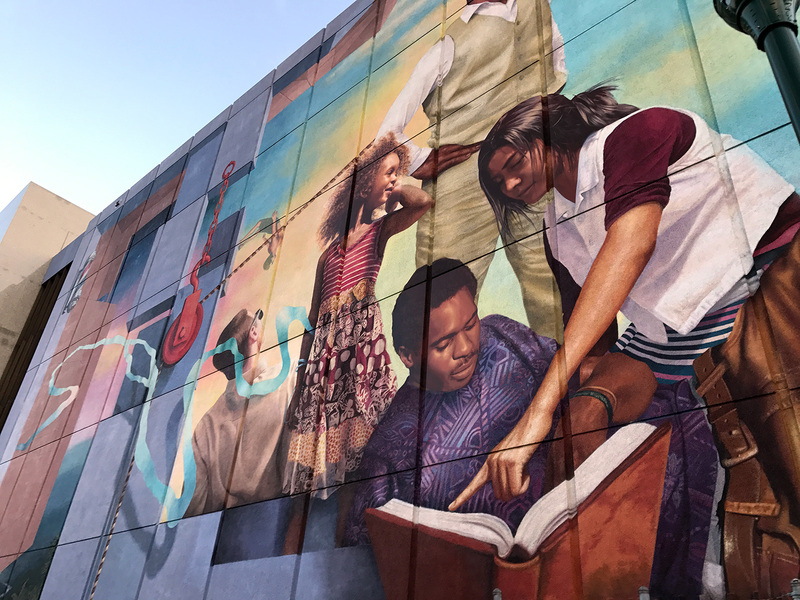 If you want to read more about the city or find other things to do while you’re there, check out our other post right here. 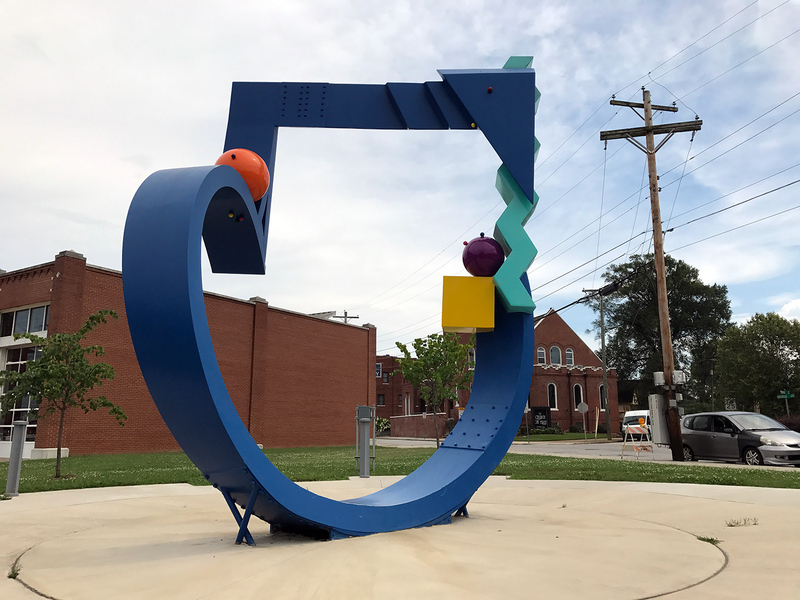 The list of possibilities in Chattanooga is long and nearly endless, and we haven’t even come close to doing it all. 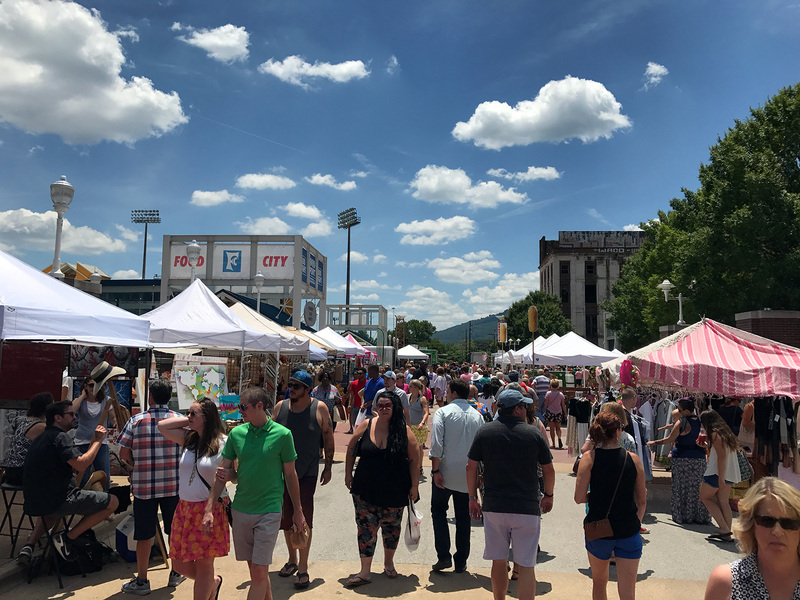 Chattanooga has various street festivals throughout the year. 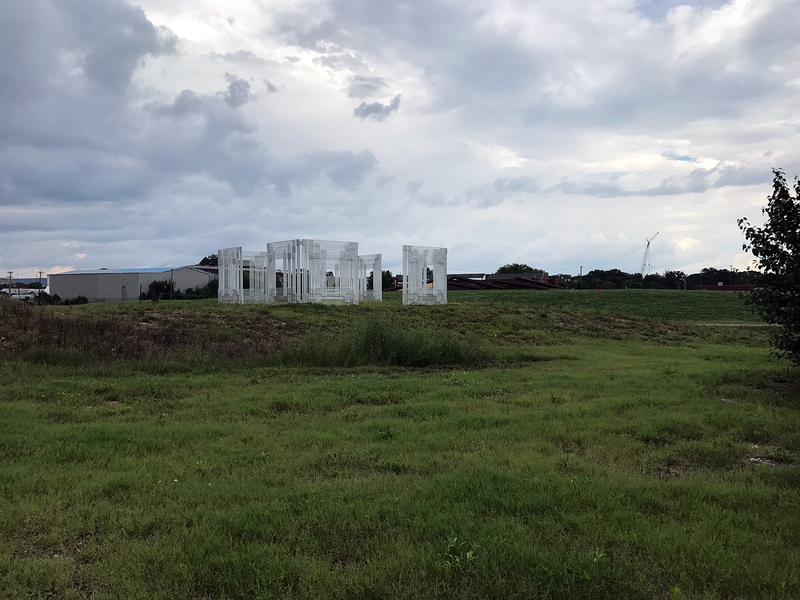 During the summer, they have a weekly Friday festival called Nightfall, with live music, food trucks, and more. It’s a great place to experience local culture and have some fun while you’re at it. See what’s on the schedule right here. And the markets? 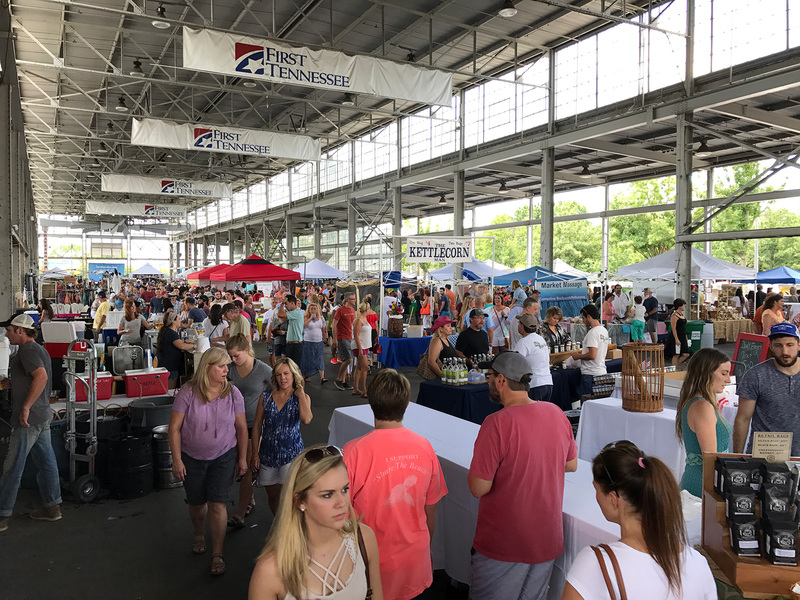 The Chattanooga Market is the largest regional arts & crafts and farmers’ market. 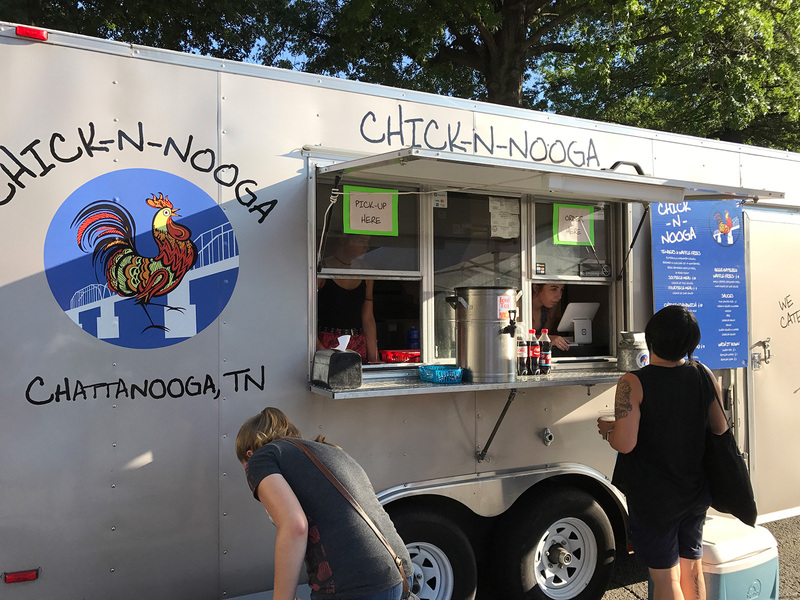 It takes place every Sunday from April to December at the First Tennessee Pavilion next to the football/soccer stadium. It’s full of some really, really cool art, clothing, food, live music, and more. It might be the most impressive weekly market we’ve seen in the U.S.! There’s a reason Chattanooga has been labeled the best city to live by Outside magazine. It’s surrounded by hills and mountains, and has a nearly infinite number of places for you to get out and about. Whether it’s action sports you crave, or just fresh air, there’s something for you. 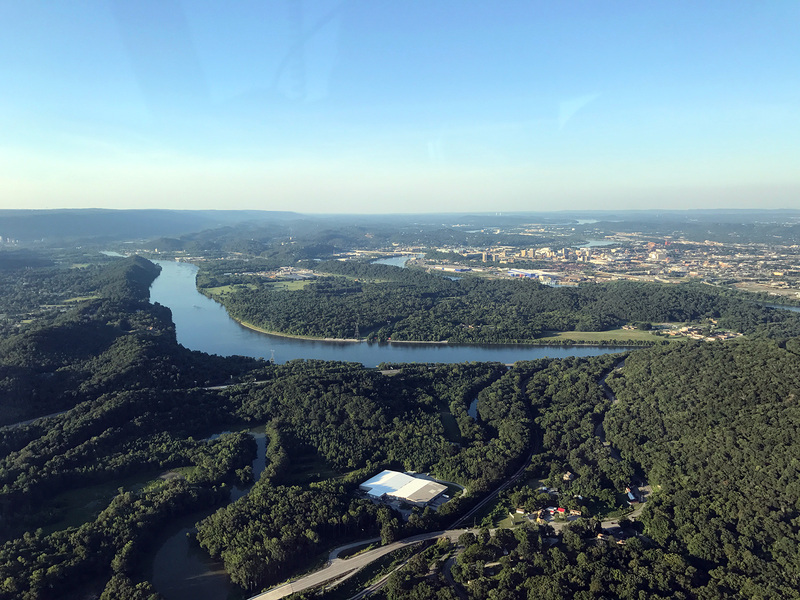 Not only is Chattanooga surrounded by nature, but there are plenty of city, state, and national park areas to keep you thrilled. 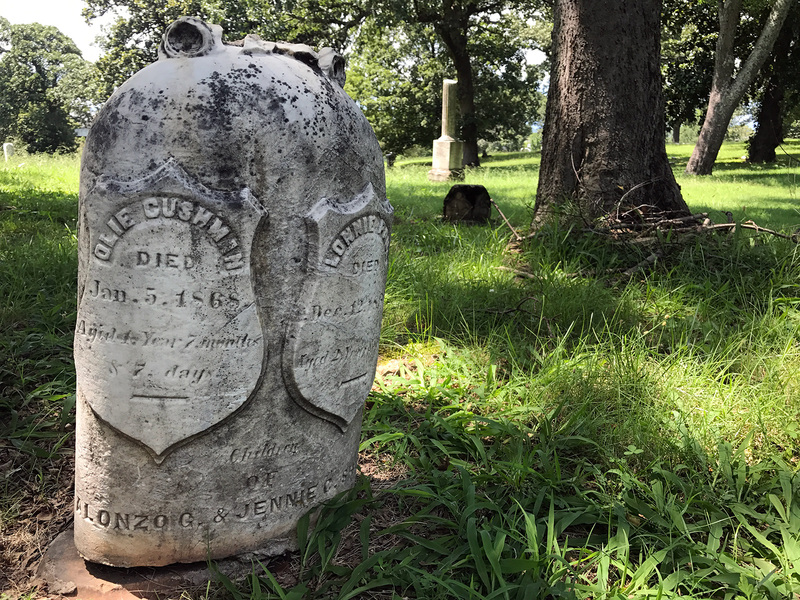 Or how about a cemetery? Some outdoor time plus some history! 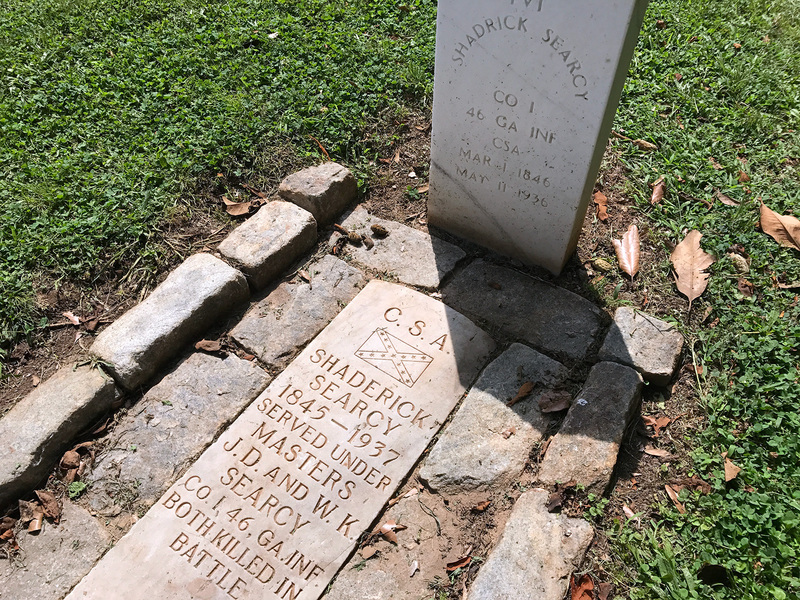 There is a national cemetery here, as well as some other historic ones, but we checked out the Citizen Cemetery – the oldest in Chattanooga – and the Confederate Cemetery on this visit, both of which are across the street from the University of Tennessee-Chattanooga. 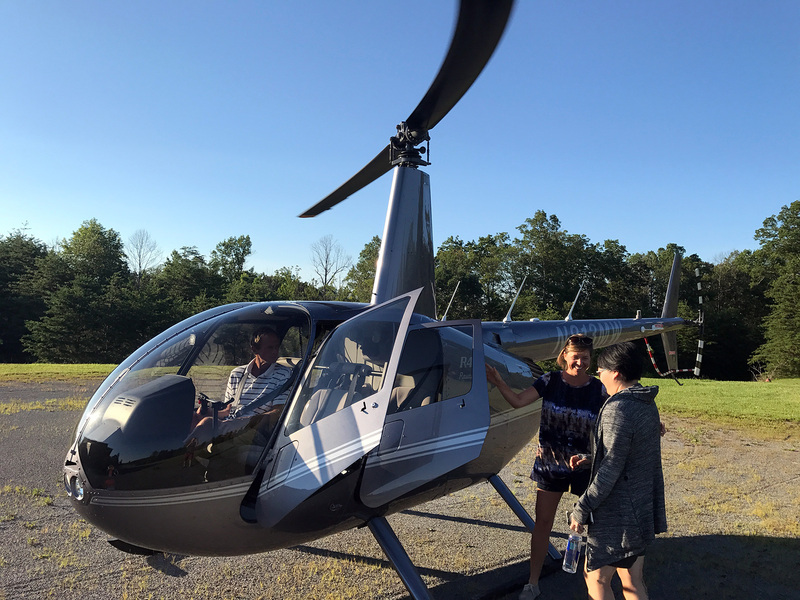 I’ve always wanted to ride in a helicopter, and I finally got my chance! This is yet another way to ‘get outside,’ just above and beyond terra firma. 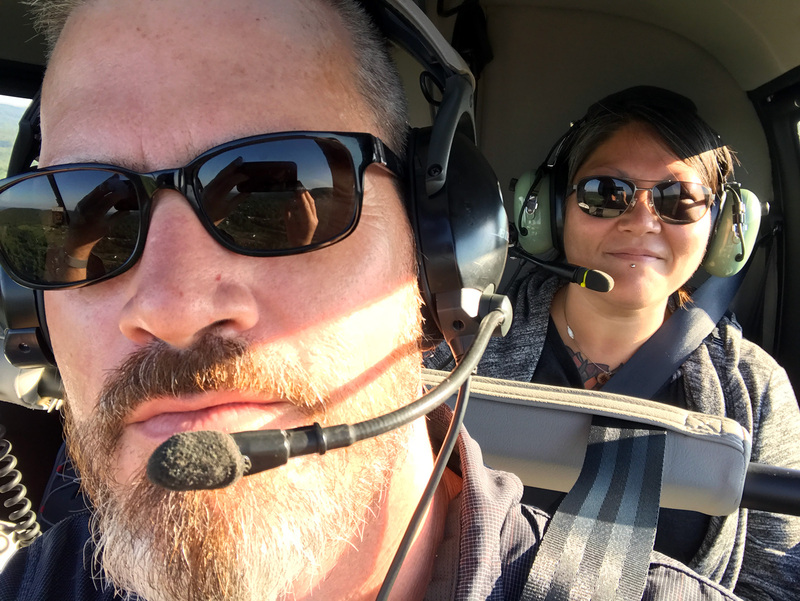 The folks that’ll take good care of you here are Rock Creek Aviation. What an amazing time we had, and they really know their stuff! 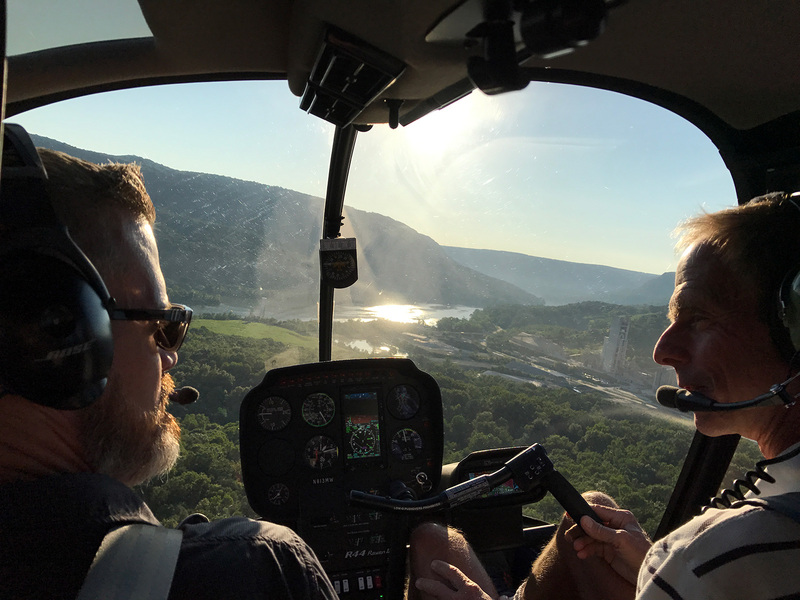 The views from up high are unparalleled and I recommend a helicopter tour with them, but now want to do it everywhere we go. 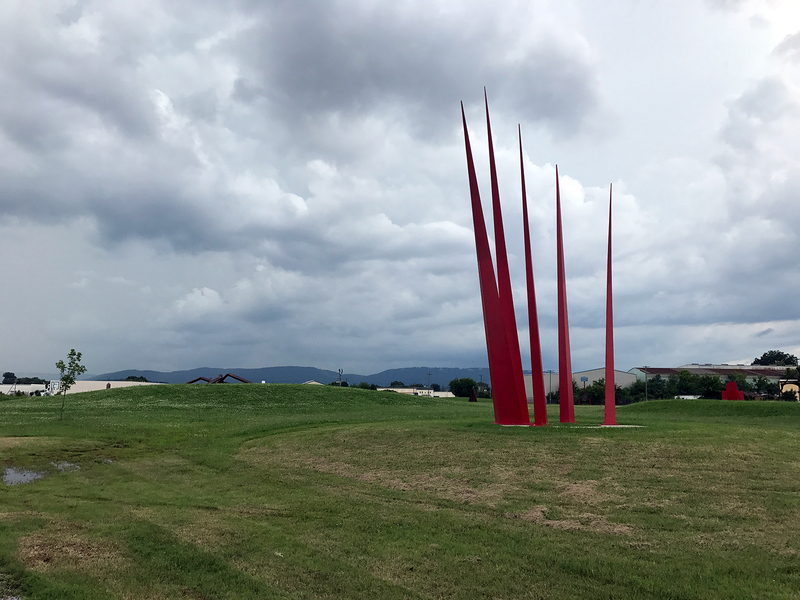 In addition to the aforementioned Sculpture Park, there’s all sorts of public art around Chattanooga. 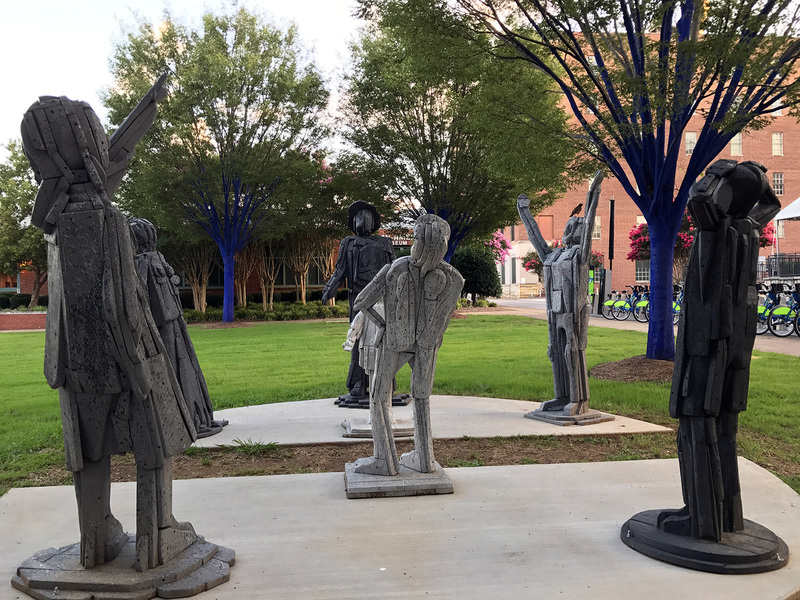 It’s one of those progressive cities that understands how important public art is, and yet another reason we love it. 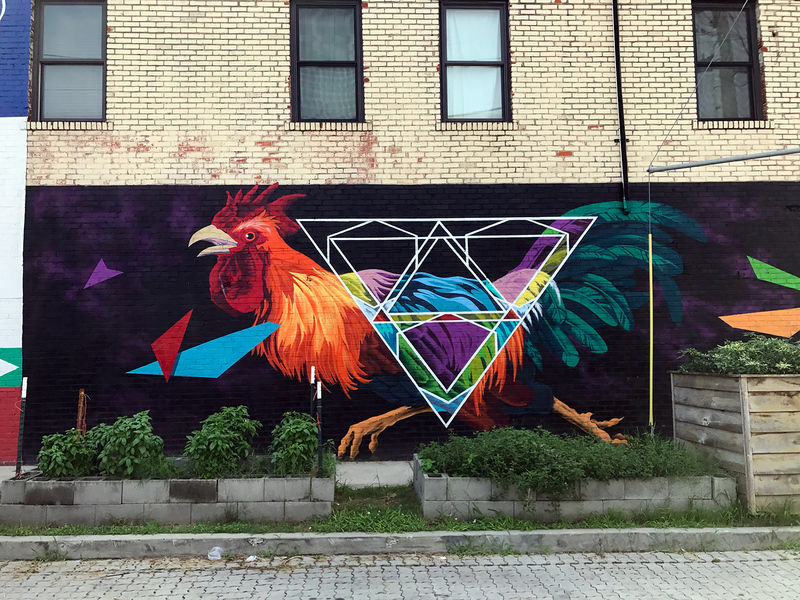 There are sculptures, murals, and all kinds of things to see walking around the city. 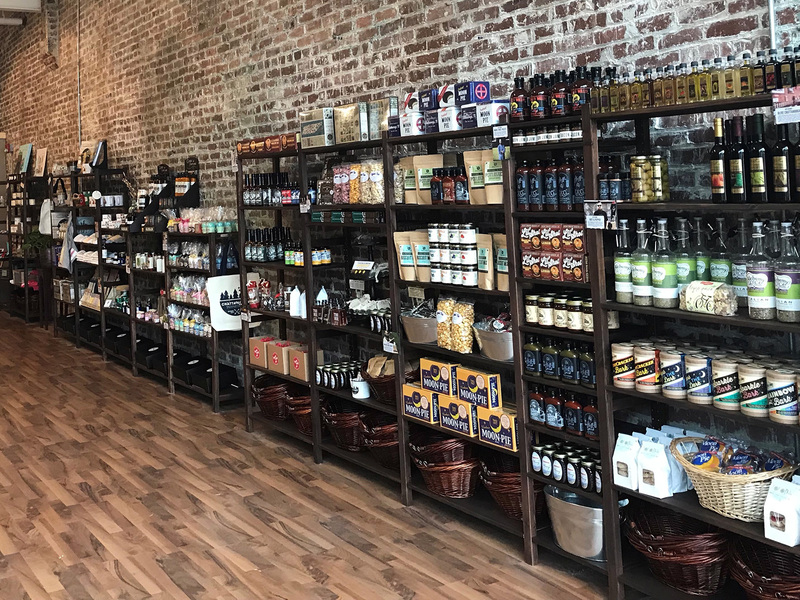 In addition to the Chattanooga Market, the city has all sorts of locally-owned boutiques to fulfill your shopping itch. 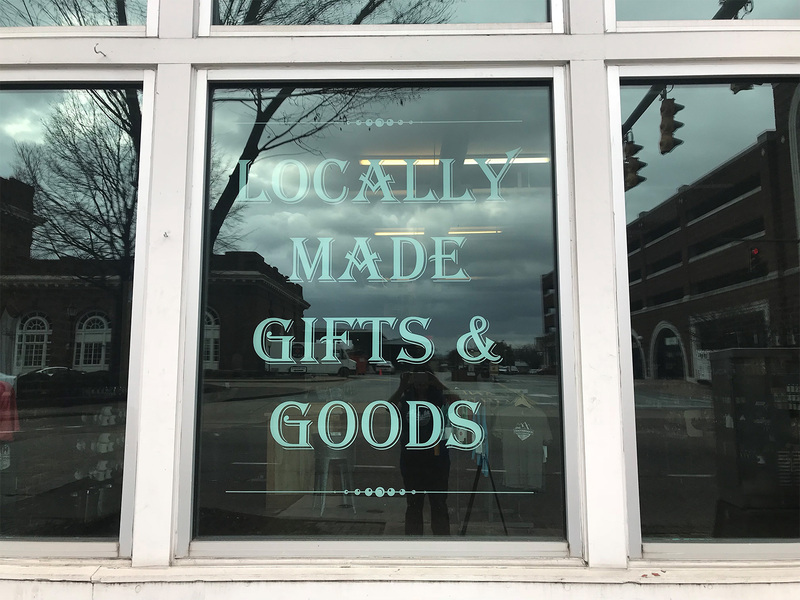 Locals Only carries – obviously – locally-made products. There are all sorts of superb items here, from handmade jewelry to Chattanooga mugs. Tell Danielle we said hi! 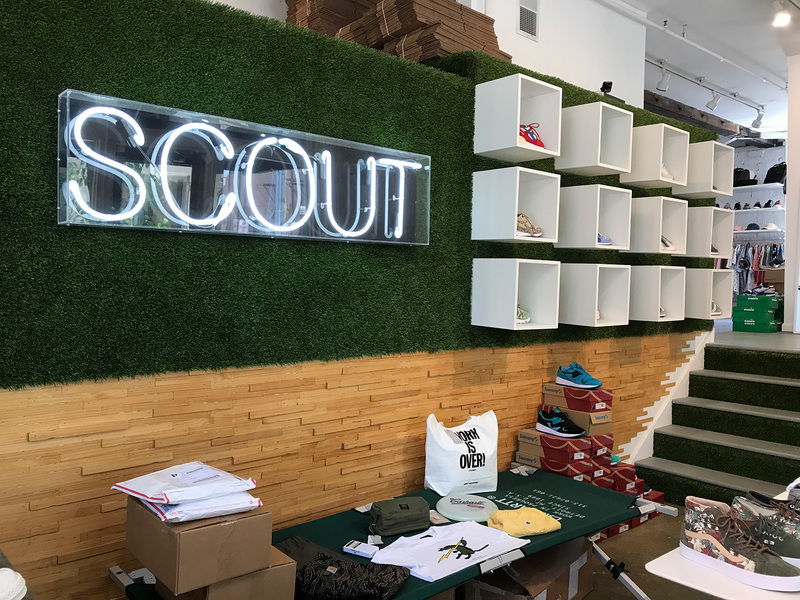 If you’re into streetwear, sneakers, or high fashion, Scout has you covered with brands like Comme des Garçons, A.P.C., and more. A haircut counts, too! 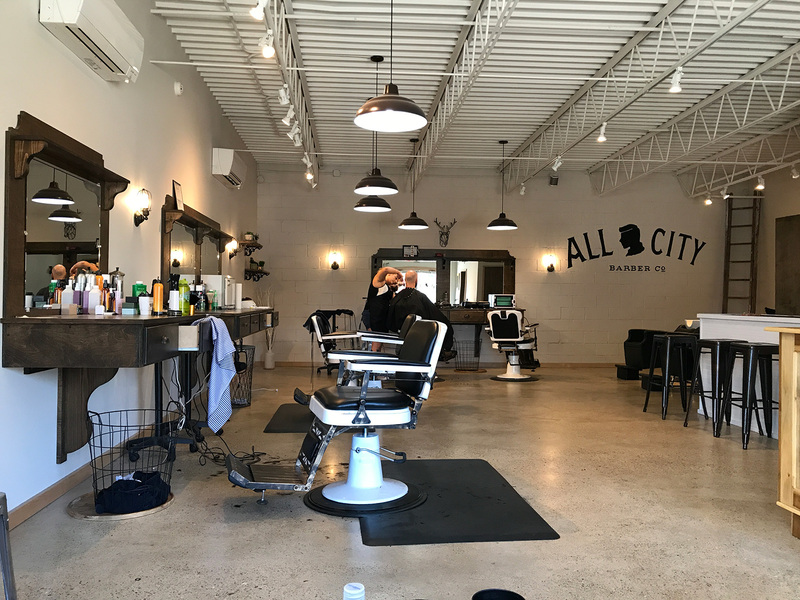 There are a bunch in Chattanooga for both men and women; I stopped by All City Barber Co. for a whack and chop while we were in town. There are plenty of local shops to spend – or, invest, I should say – your money in Chattanooga, no matter your fancy. Mmmm, food! 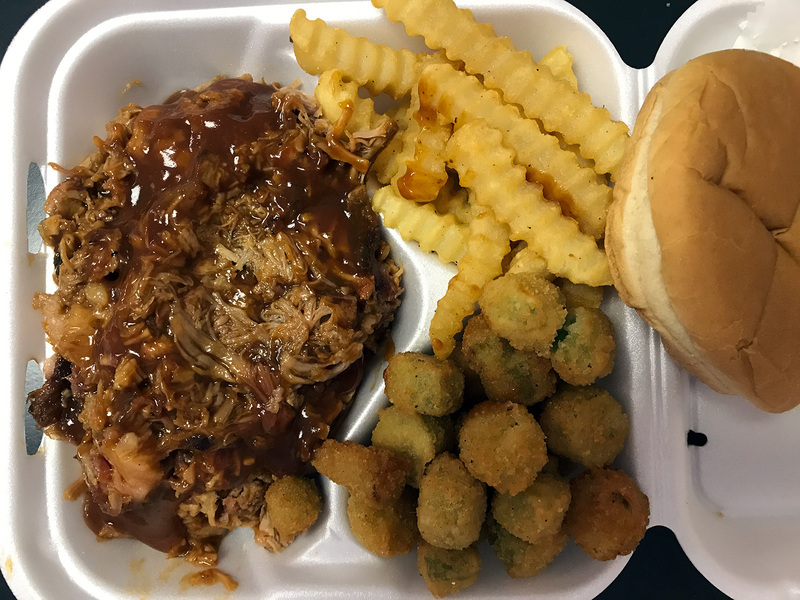 There are a lot of great restaurants in Chattanooga, and the options keep getting better as time goes on. Some of our favorite local joints in the city are below. Sawasdee for authentic Thai food. 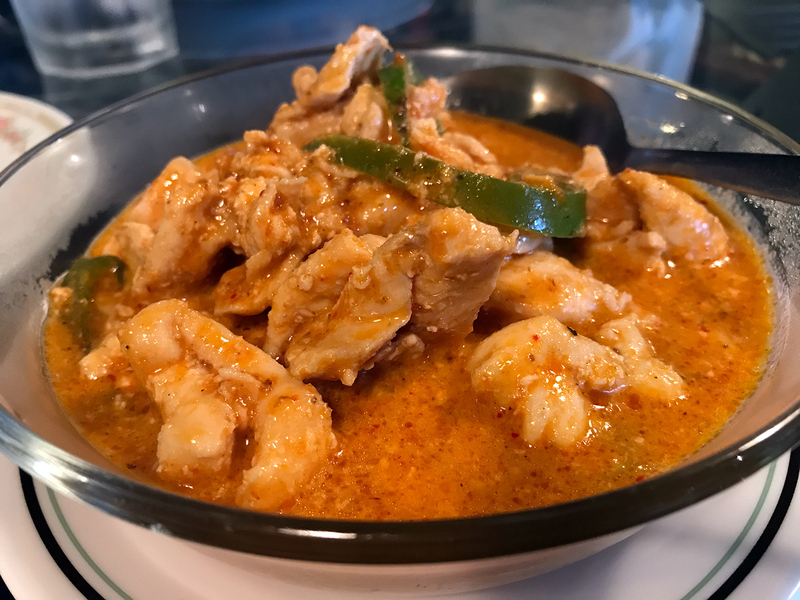 Also great for Thai cuisine is Thai Esan. For great burgers, craft beer, whiskey, and more, check out Urban Stack. They work with local farmers and producers who use the best and most sustainable practices in raising their ingredients. 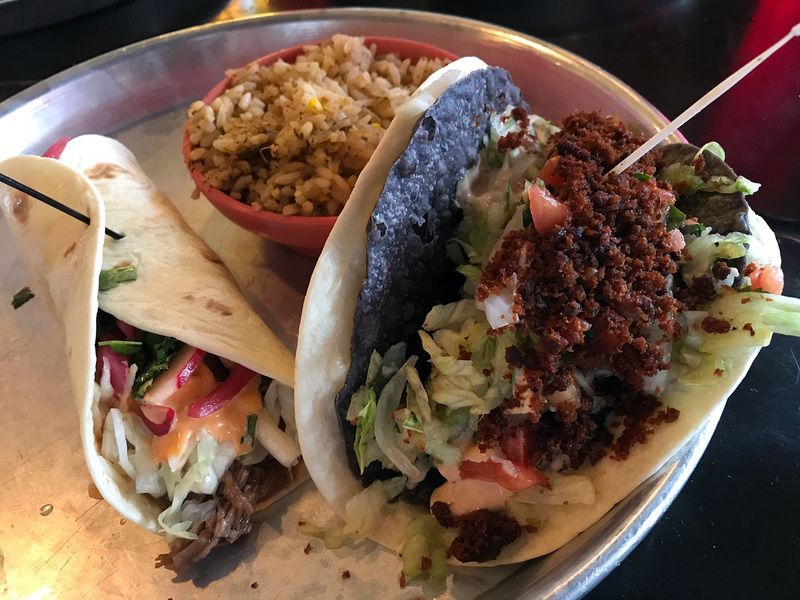 Taco Mamacita, owned by the same folks, has some bomb Mexican and Tex-Mex fare. 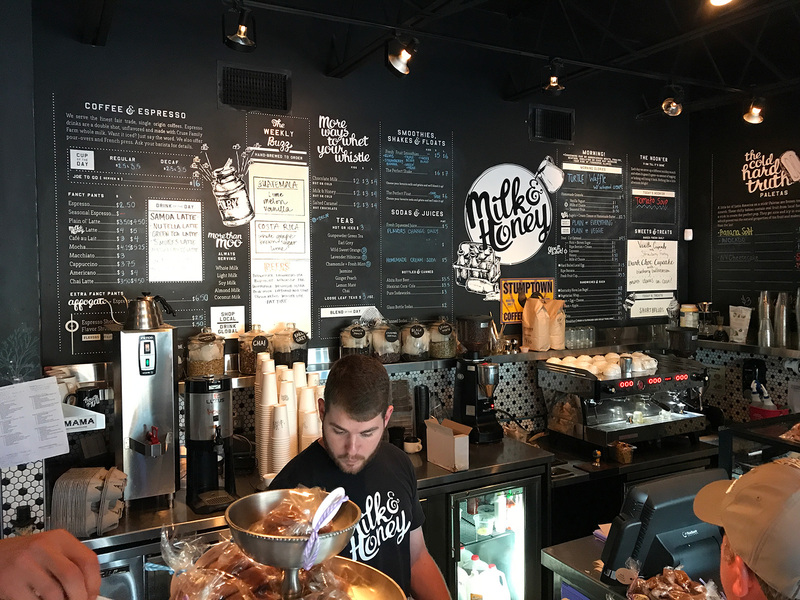 You can and should also pop over to Milk & Honey, which they also own! Great ice cream, breakfast, and more. And, now for our two perennial favorites for food in Chattanooga. 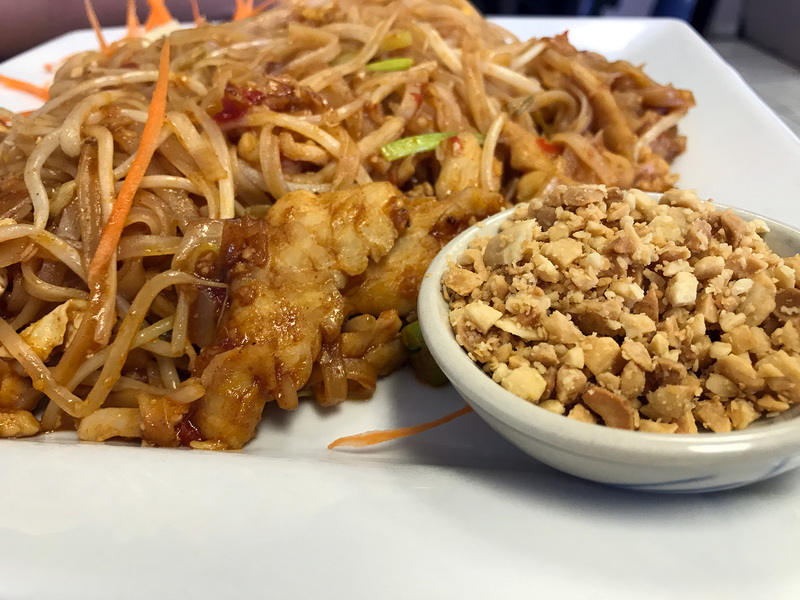 All the above are highly recommended by us, but the below two are the ones we always crave when we’re in town. 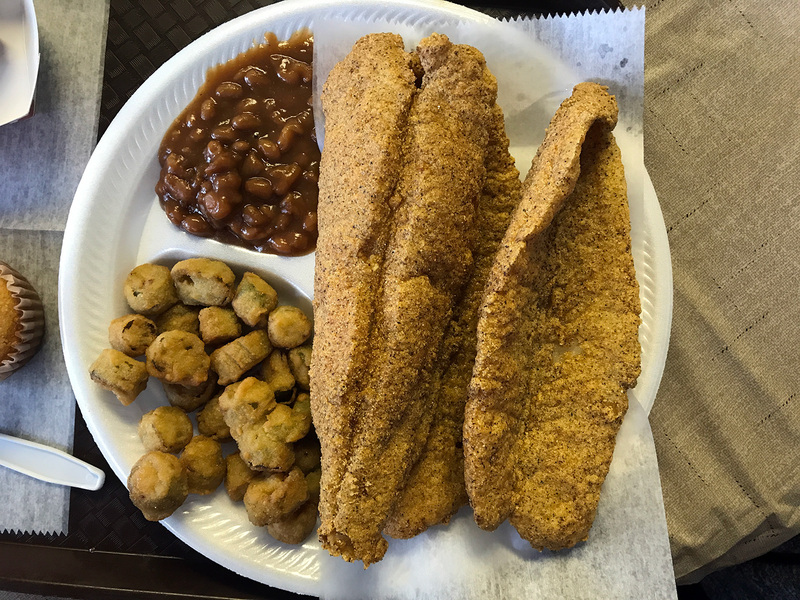 …and Uncle Larry’s. Hands-down our number-one spot in the city. The best fried catfish and the best people. We love these guys! Tell ’em their admirers from Spain send hugs whenever you stop by! 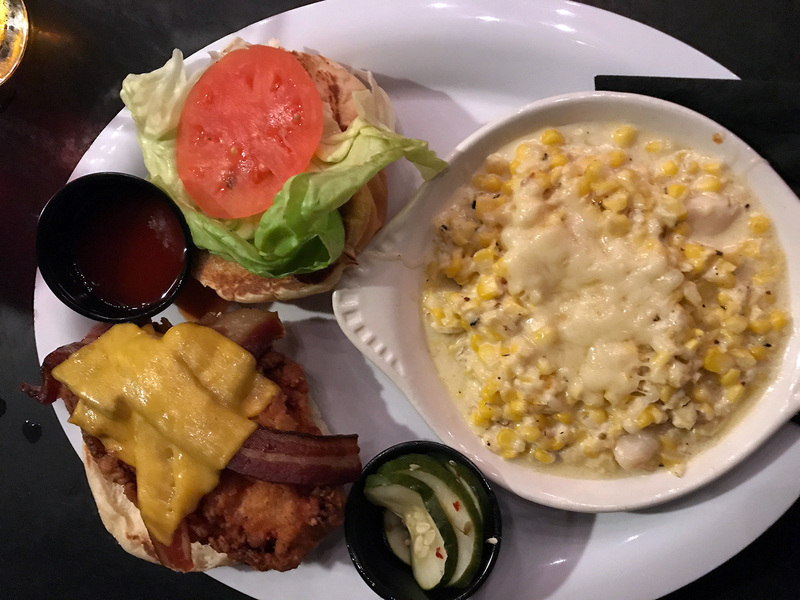 There are many more places in Chattanooga to eat, some of which you can check out in our original post here. But also, there’s a lot more. Just be sure to eat local! Also, a lot of breweries in Chattanooga serve great food. See below for which ones offer food with their suds. You should know by now that we love craft beer. We also love wine. 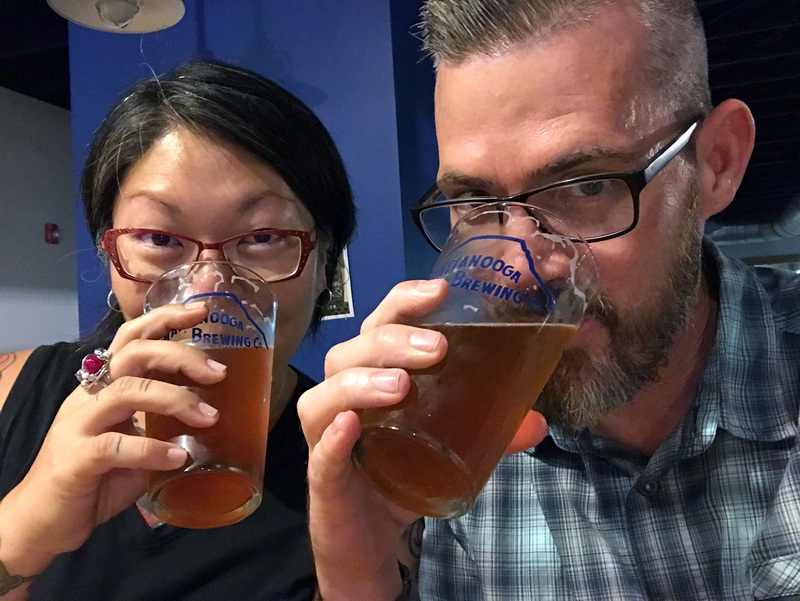 :) There are a bunch of breweries in Chattanooga, and just like everywhere else these days, it feels like more are popping up all the time. They even now have a craft beer passport, which you can pick up at any place in the book. Here are some of the ones we visited on this trip, all of which we recommend. Chattanooga Brewing Co., which also serves some great food. 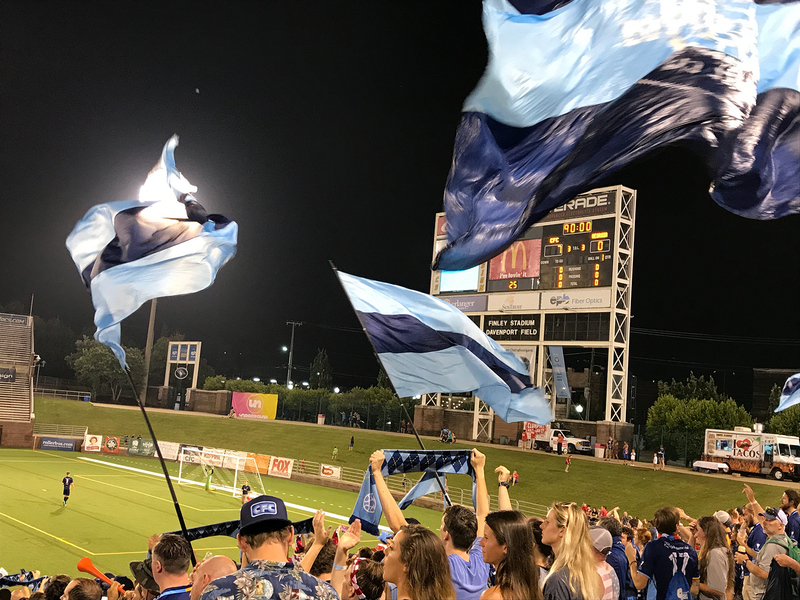 We love CBC, but we love it even more because it’s the unofficial home of Chattanooga FC fans, and is across from the soccer stadium. Great for pre- and post-game fun! More on that later in this post. 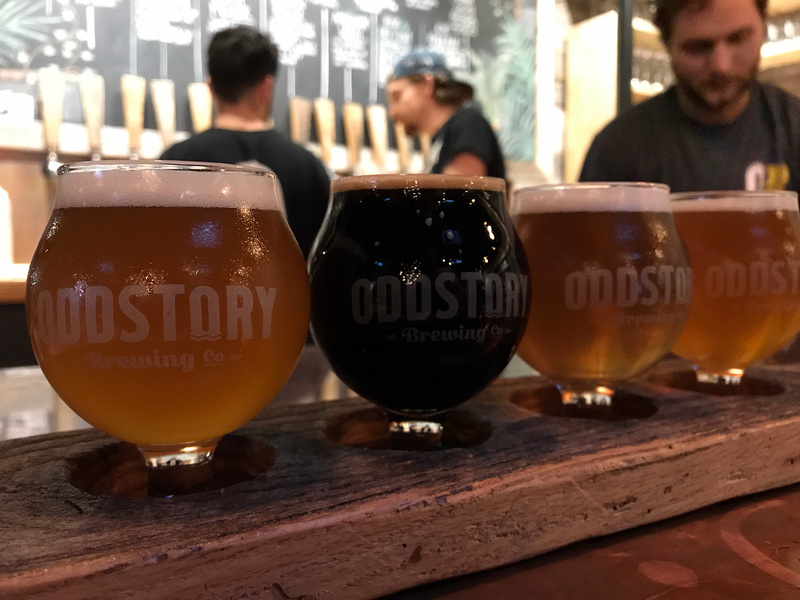 Oddstory Brewing Co., which also serves snacks and whatnot. Terminal Brewhouse, which has a large restaurant and bar, with an upstairs patio. They have some great food, too. 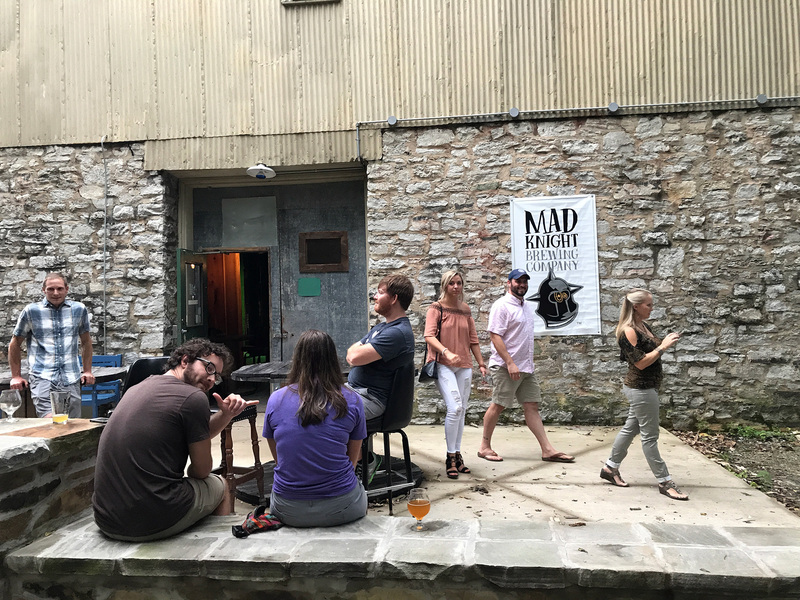 We also ventured into the St. Elmo neighborhood to check out the newish Mad Knight Brewing Co. 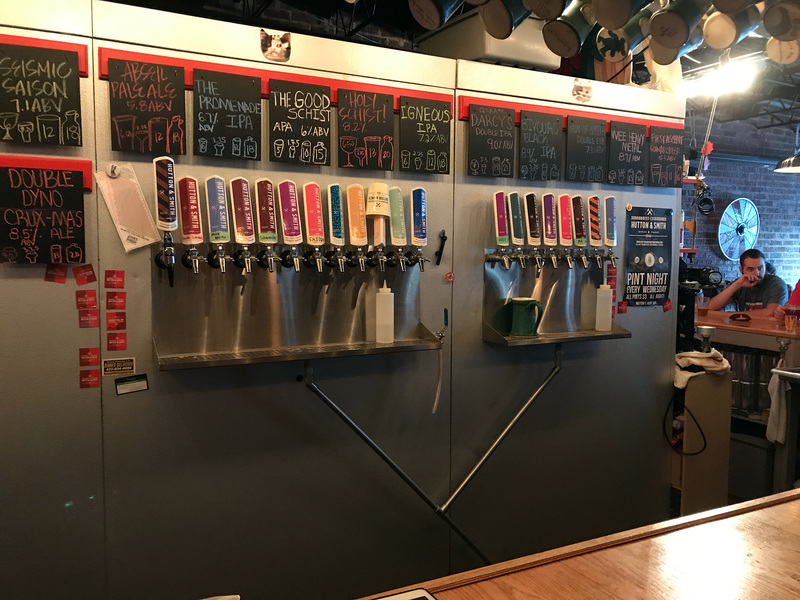 Located in the basement of a small warehouse and with a nice patio, it’s got a very cozy feel and some great beer. Greg is very passionate about what he’s doing, and we had a nice time chatting with him. And, if you’re looking for a winery, the only one we can recommend at this time is Georgia Winery, just across the border from Chattanooga. Farther south is DeBarge Vineyards as well. We haven’t been there, but we have had their wine and it was quite nice. 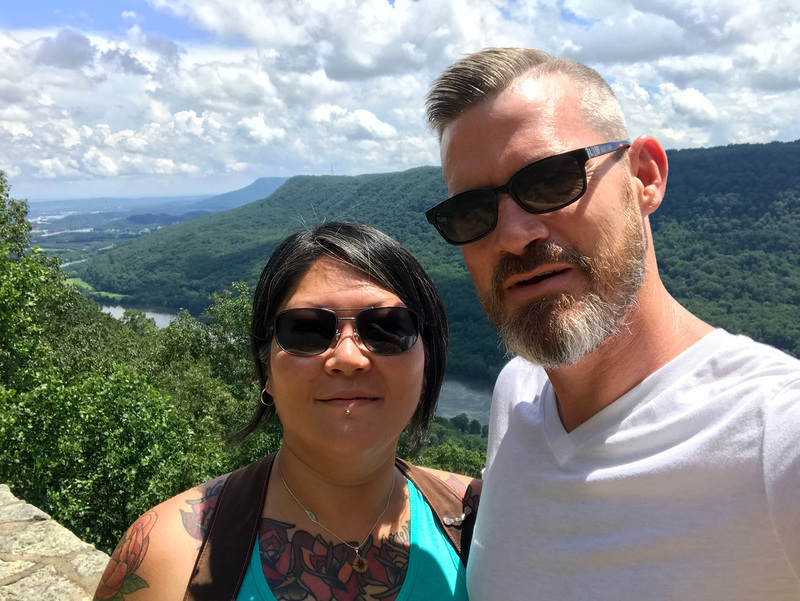 We visited another winery outside of Chattanooga that we unfortunately cannot recommend and will leave out of this post. Sad pants! 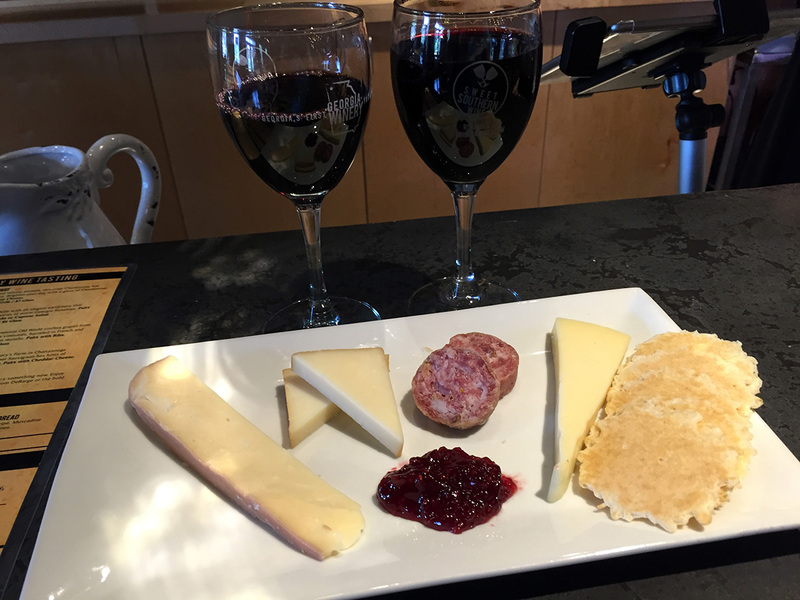 More on Georgia Winery in our last Chattanooga post here. Oooooh yeaahhhhh! Chattanooga is home to Chattanooga FC of the NPSL. It has a rabid fan base and a good team, which always makes for an exciting experience. We’ve been to a few CFC matches, and we can’t recommend them enough. If you’re not a soccer fan and not into giving it a shot (which you will regret! ), Chattanooga is also home to the Lookouts minor league baseball team. 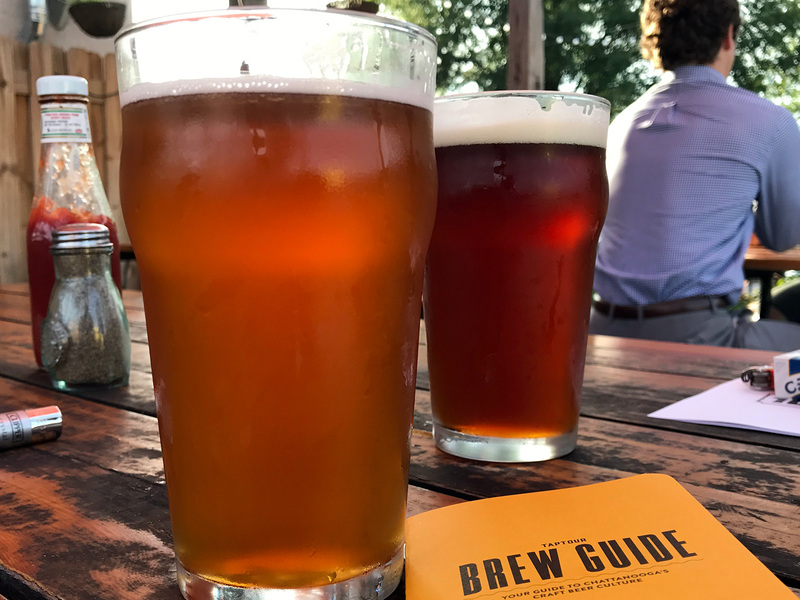 However, we recommend you hit up Chattanooga Brewing Co. for beer and food, then maybe stop by the pavilion next to the stadium for some pre-game tailgaiting. Hit the match, have a blast, and then head back to the brewery for some post-match celebrations. Aaaaaand, there you have it! 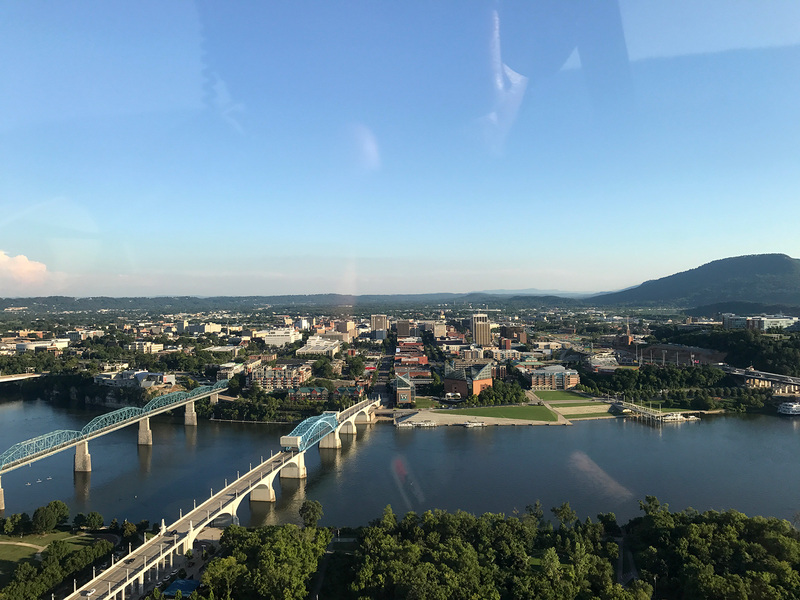 There’s always plenty to do in Chattanooga, and the things in this post are only the tip of the iceberg. You can read even more about what to do here in our original post about the city. A very special and very big thanks to everyone in Chattanooga. We always have a great time, and it’s mostly because of the amazing people! Have you ever been to Chattanooga? If so, what’d you think? If not, what say ye? Let us know your thoughts in the comments! Next time you are in town, check us out at Chattanooga Cycleboats. Thanks for the heads-up, Nate! We’ll definitely check it out next time we’re there. Just ate lunch…but now I’m HUNGRY!!!!! Great blog. Makes me want to visit, and eat and drink! Looks like such a cool place! My favorite shots are you guys in the helicopter, though! Weeeeee! It’s definitely worth a visit. Thanks for stopping by, Anne! LOVE THIS!! This is my city, and it is a very beautiful place to be. You guys did some things even I as a local have yet to do. Also, I absolutely love Taco Mamcita!! Great Job and Thanks for posting this!!? Sorry didn’t mean to put a question mark in there!!?haha! Always plenty to do and see, and you have a great city there. Thanks for reading!